Kielder Water is a wild and beautiful place, rich in folk music and legend. 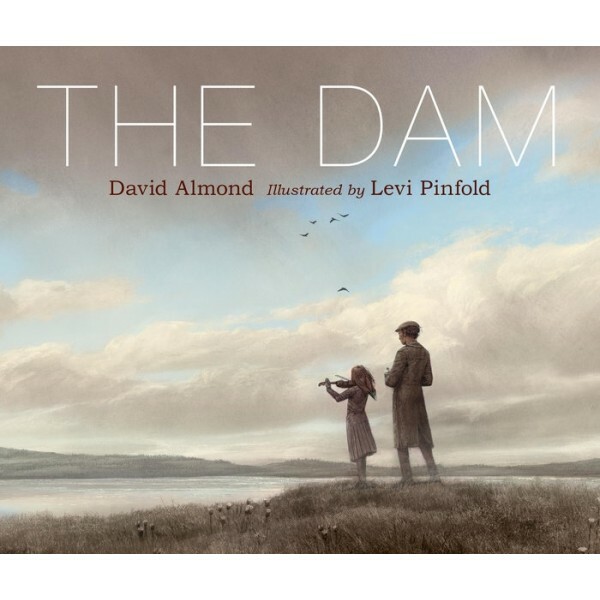 Years ago, before a great dam was built to fill the valley with water, there were farms and homesteads in that valley and musicians who livened their rooms with song. After the village was abandoned and before the waters rushed in, a father and daughter returned there. The girl began to play her fiddle, bringing her tune to one empty house after another — for this was the last time that music would be heard in that place. 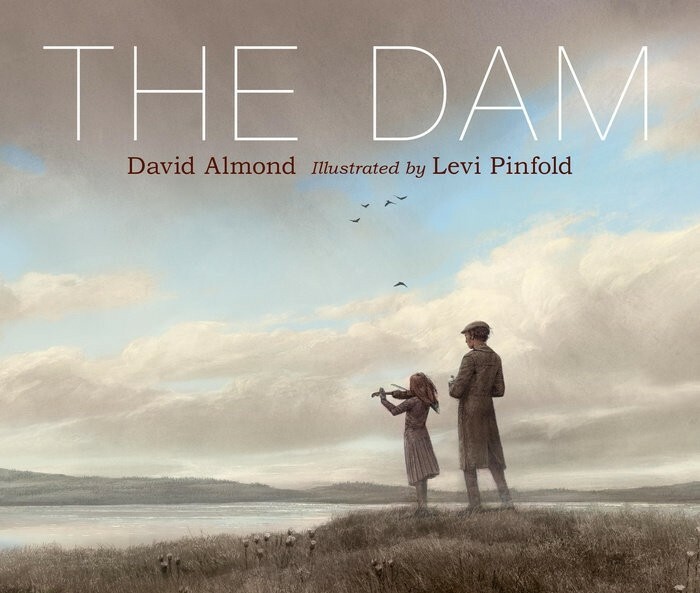 Inspired by a true story, this tale is a haunting, stunningly illustrated story of loss, hope, and the power of music from multi-award winners David Almond and Levi Pinfold.